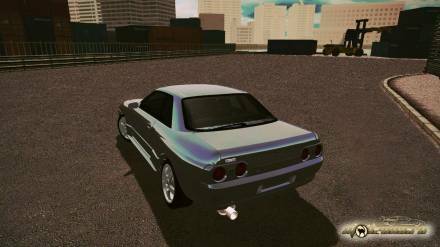 This is a Nissan Skyline R32 made by CTPEJIOK and Suicide Drifters Team with some fixes made by our boss Bigg Boss93. 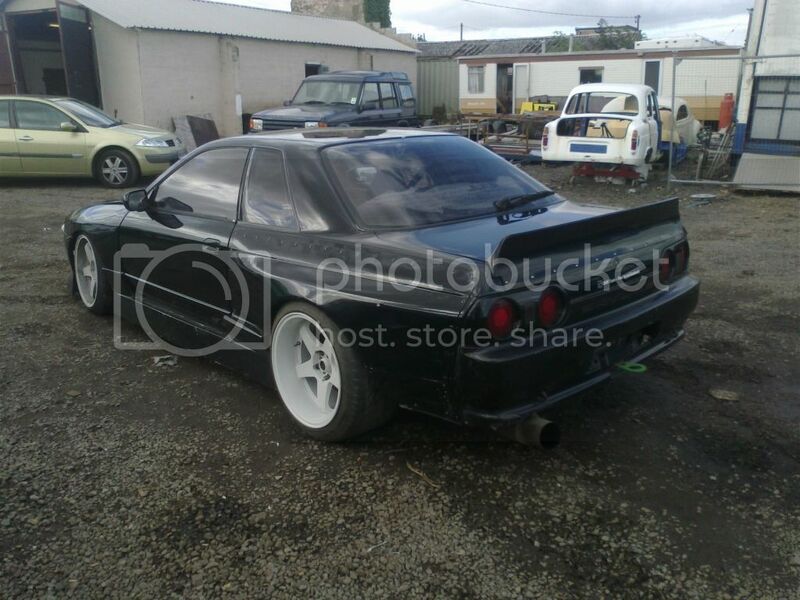 It has a strippable interior and some custom parts like Skyline R34 and 240SX front swaps. I didn't take credits on everything, I'm only uploading. slammed the bnr32 and the chassis rails sit lower than the entire car body wise? That thing is called "duck tail" you fags... much Rocket Bunny, wow. where to install scripts of the car?